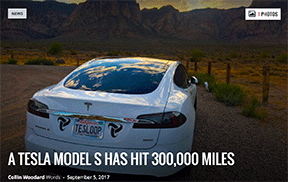 Now Tesloop’s very first Model S, a 90D which they dubbed eHawk, has surpassed 400,000 miles (643,737 km) – enough to make it the Tesla with the highest reported mileage in the world. Culver City-based Tesloop launched a new service in San Diego this week that lets consumers rent the all-electric Model 3 for a flat fee of $49 to drive one way to Los Angeles. 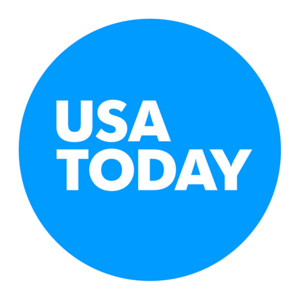 LAS VEGAS - A start-up southern California ridesharing service is expanding to Las Vegas. 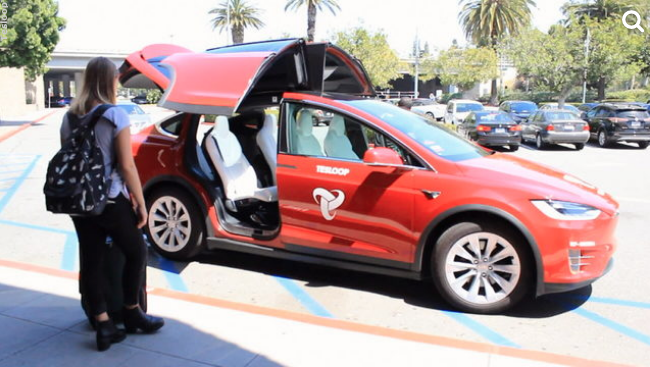 Tesloop strictly uses Teslas to shuttle passengers on its city-to-city routes. 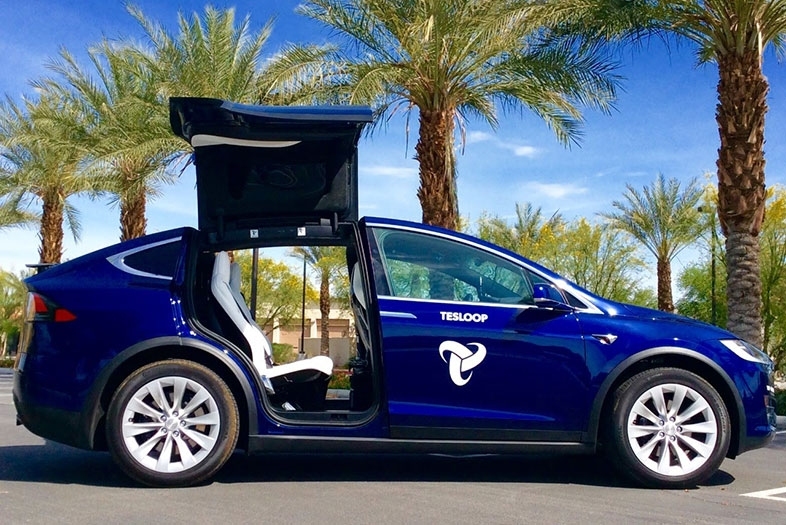 PALM SPRINGS, Calif. - Electric car transport company Tesloop announced Friday the company is expanding it's routes from the Palm Springs market. With a modern fleet of zero-emission vehicles, plentiful complimentary amenities and reasonable fares, Tesloop is an excellent option for intrastate city-to-city travel and I would definitely use it again. 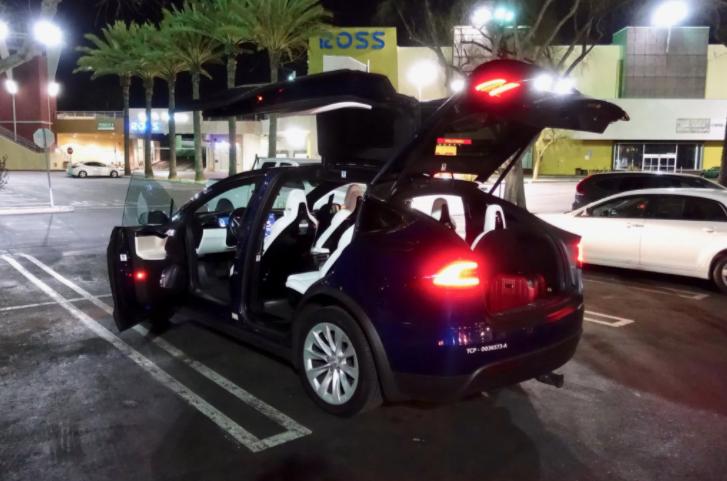 Now, making that LAX departure just got easier thanks to Tesloop, a new ride-share startup that transports passengers across San Diego, LA, Orange County, and Palm Springs in a Tesla. 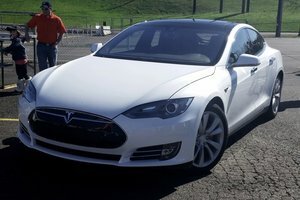 Tesloop's Model S had $7,000 in maintenance, $0 in fuel/electricity, and spent 12 days in the shop over the course of 300,000 miles. 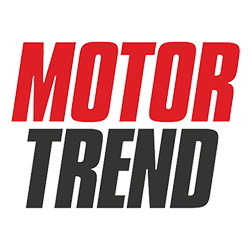 The U.S. manufacturer has teamed with Tesloop to test a tire embedded with a sensor that can monitor metrics such as pressure and temperature. Although economical, the service still feels like a premium experience, starting with the Tesloop concierge who reaches out before your trip to confirm the details. 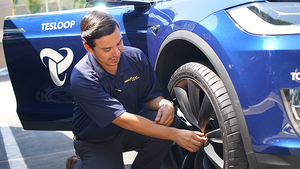 Tesloop is an excellent candidate for the tire and rubber company’s smart tires — racking up nearly 17,000 miles each month. In its first 300,000 miles, the car only needed $10,492 for maintenance and fuel. 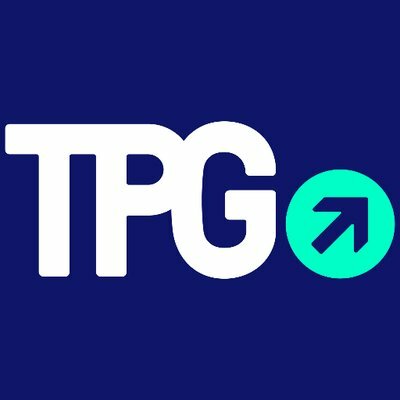 Watch Ben discuss all things Tesla news and speak about his experience with Tesloop at around nine minutes in. Each car travels up to 17,000 miles per month in and around LA, San Diego, Orange County and Palm Springs. 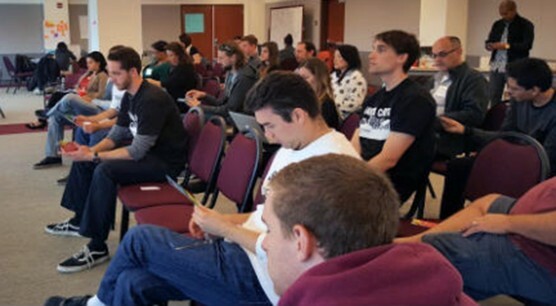 It's a unique demonstration and a move that Tesloop says is "the first step in creating an emissions-free supply chain. 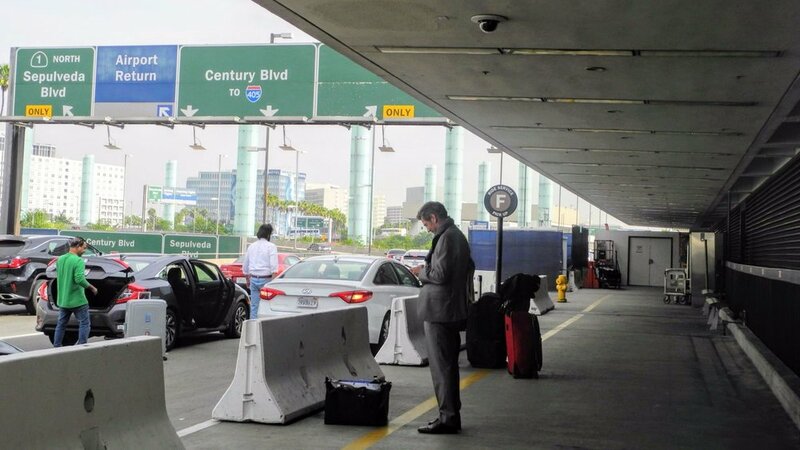 Watch Greg Lee take his first ride with Tesloop and take our new LAX express route. Watch Mekahlo travel in style and enjoy our #loopmenities. 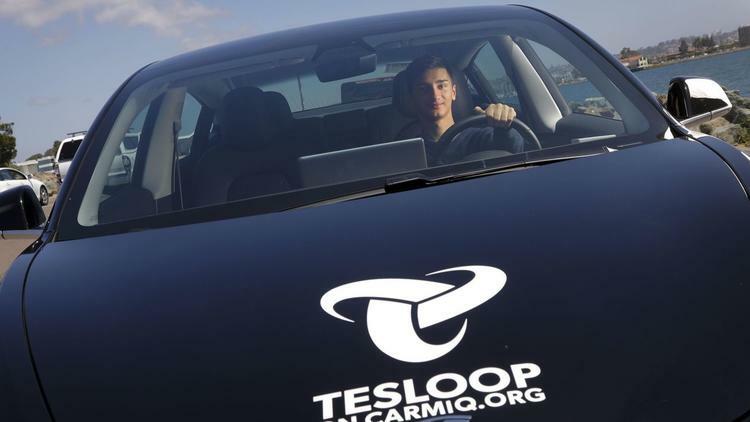 Watch Eric Kahnert take his first ride with Tesloop. 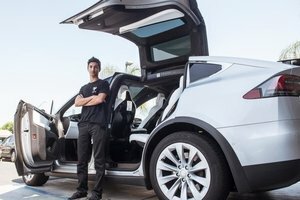 A teenager with a nose for business and luxury cars has brought his ridesharing startup, Tesloop, to Southern California's crowded roadways. 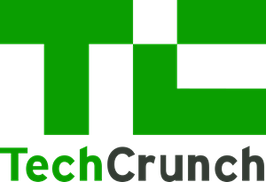 [Tesloop] recently raised a seven-figure seed round to finance its growth from investors including Inspiration Ventures, Clearstone Ventures, and Global Trust Ventures. Tesloop bills itself as the future of mass transit, like an airline or train system but in a smaller and more customer-friendly scale. 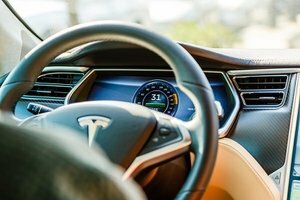 The personal auto insurance industry could be in for massive disruption as autonomous-driving technology makes cars safer. 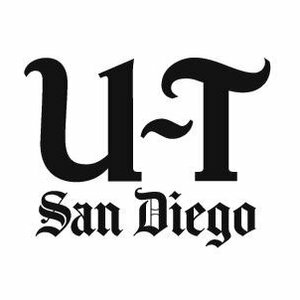 Watch Chris Murphy from Fox 5 San Diego try out Tesloop. 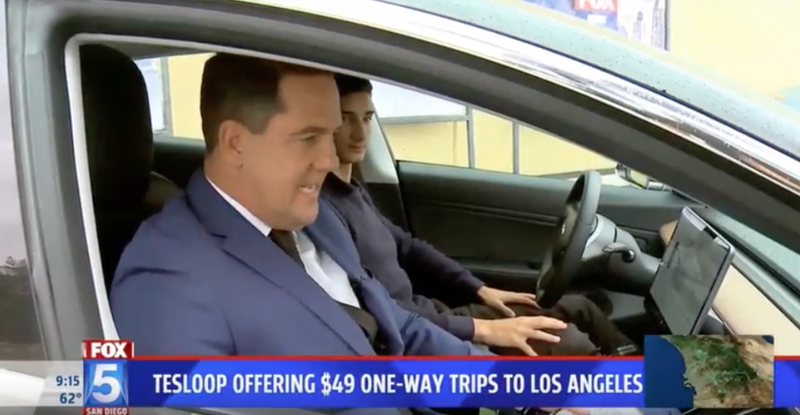 Watch Ariel Wesler from ABC 10 San Diego take his first loop in a Tesla. 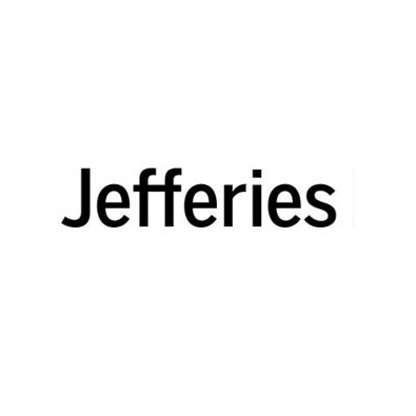 Watch Nicki Shields from Supercharged discover the efficiency and convenience of Tesloop. 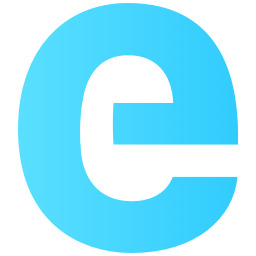 Watch Phil LeBeau introduce Tesloop and interview its customers. What happens in Vegas may stay in Vegas, but sometimes getting there is a pain. 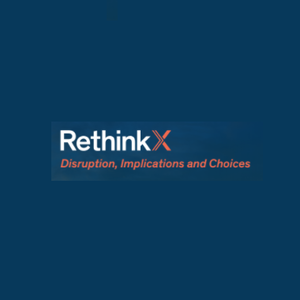 "Tesla will change the world and waste all your money"
Tesloop Case Study "Rethinking transportation 2020-2030"
You can check out some of our older press here.